As there are a lot of online reviews out there, but no one mentions proof-reading-service.com, I have decided to share my experience with this company. 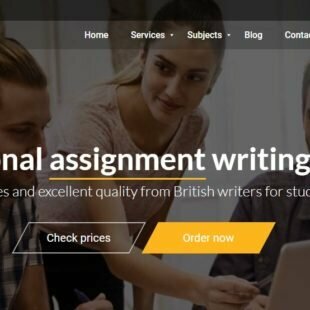 Before all, I have to say that this review is based on real events – I have used this website’s services a short time ago, when I needed to proofread ..
As there are a lot of online reviews out there, but no one mentions proof-reading-service.com, I have decided to share my experience with this company. 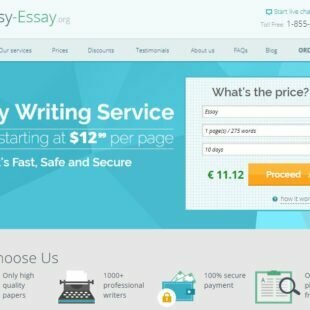 Before all, I have to say that this review is based on real events – I have used this website’s services a short time ago, when I needed to proofread my essay. Honestly, I can’t state that I have a bad opinion about the business. On the other hand, I am not that thrilled either. The team has just made its job and delivered the final paper at the indicated hour and day. 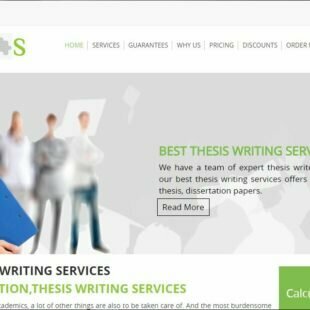 The company offers its proofreading services for many types of texts, including Journal Articles, Scientific Papers, Academic and Scientific Books, PhD Theses, Academic and Scientific Conference Papers, All Other Papers and Documents, and papers for Undergraduate and Master’s Students. 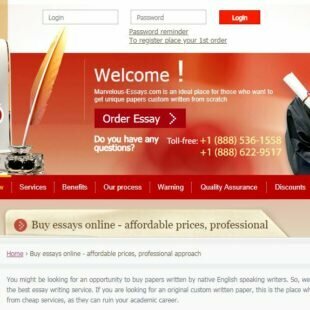 Additionally, the website also offers Academic Course Writing Service and Academic and Scientific Translation Services. 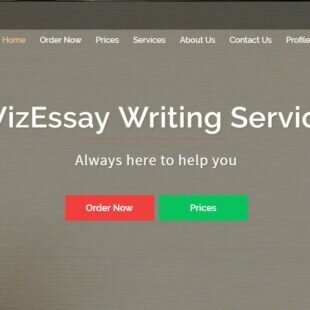 I don’t know if introducing writing services was a good idea for a website that is specialized in proofreading. Usually, it is always best to stick to a niche and excel in it, than to try them all and not deliver flawless products. However, I didn’t try their writing services, so they may still be great. Initially, I wanted to compare their prices with those of other companies. But soon, I’ve realized that this was not possible, because proof-reading-service.com does not have a list of prices. 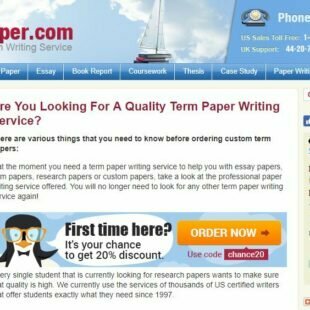 The company has only two systems of fees – £8.99 per thousand words or 0.899 pence per word. On top of these prices, the website has to charge customers 20% of the total sum for the VAT tax. If the paper doesn’t have a number of words multiple of 1000, you will not know the final quote unless you submit the paper and wait for an evaluation. Further on, the company doesn’t have a discount system or special offers of the moment. Personally, I wasn’t affected by all these rules, because my essay had no more than 1000 words and £8.99 seemed a fair price to pay. The final result was satisfying – the team managed to find and correct all mistakes related to grammar, spelling, punctuation and formatting.